Imagine you have got the advantages of a good framework for your web or mobile application. No doubt, you become fan of that wonderful framework. Then in one fine morning, some angel gifted you a fresh framework with more amazing features and some cute goodies for your developers. And the fun part is that he has done all by modifying your favorite framework. Sounds confusing? Meet Vue.JS, a fantastic front-end framework for developing user-interfaces and beyond. Before, we explore the advantages provided by the Vue.JS development company to your startup, we better understand the philosophy of developing Vue.JS. Over to Evan, the father of Vue.JS. Has his work paid off? How helpful it is helpful for the startups? Since day one, Vue has always hustled to offer light and fast framework. Vue 2.0 was a major effort here. The rendering layer received the lightweight virtual-DOM implementation. It improves initial rendering speed and memory consumption by up to 2~4x in most scenarios. As the Vue.JS is less opinionated (you are the king here) and keeps the focus on making ideas in web UI development (components, declarative UI, hot-reloading, time-travel debugging, etc.) more approachable, the developers feel home with the Vue.JS and bring extra hustle on the table to create winning application. Vue.JS has won the hearts with their flexibility and simplicity. But they have not stopped there. Staying loyal to their philosophy of offering a developer-friendly JS platform, one of the youngest yet amazing JS frameworks is working hard to give comfort to the developers and advantage to your business. 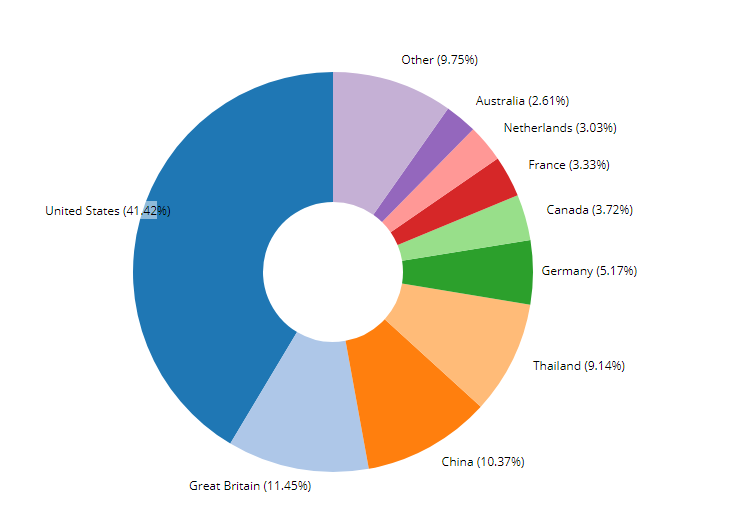 Currently, 50,705 business are using Vue.JS for their websites. Now, the question is will you choose Vue.JS to develop your application? We at DreamToIPO love Vue.JS . But, we don’t pick it up blindly. 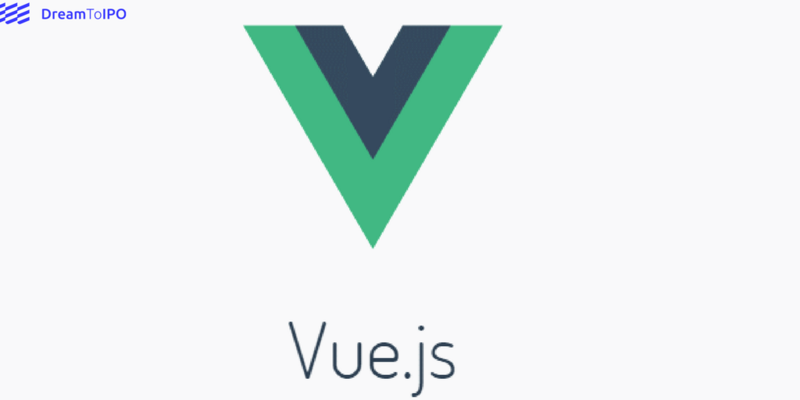 Vue.JS has never been our default choice for the front-end development or any minimal tweaks. We always align our tech solutions as per the product development scope and business need. But, when we are sure that Vue.JS is the best choice here, our Vue.JS developers ensure you get the best of Vue.JS solution.